Dolone receives various restrictions such as weather and place because of the characteristics of the aircraft. I will talk about various conditions that I can not fly drone. ➡ Because drone is a precision machine, it may break down even a little rain. 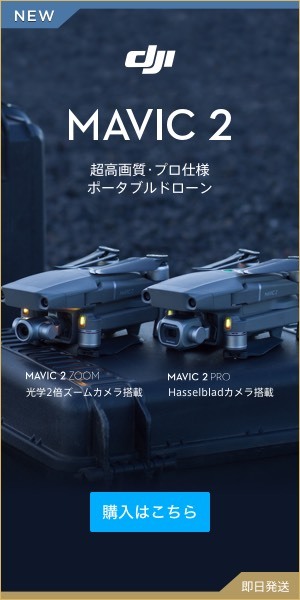 ➡ ︎ In strong winds the drone shakes and you can not shoot well, there is a danger of crashing. ➡ If interference occurs, the connection between the propo (controller) and the drones may be broken and control may become impossible. In general, large metal clusters such as iron towers and iron bridges may interfere with the connection between drones and propo. ➡ In the DID area, even if you are granted permission from the Ministry of Land, Infrastructure, Transport and Tourism, permission is required as the sky over the private house will be the property of the private residence. By using a drone, you may not be noticed and may violate the privacy of others, so you can not take aerial photographs. ➡ If the drones come into contact with the wires, neighboring residents and electric power companies will incur significant inconvenience and huge damage. As Drone locates the current location etc. while receiving the GPS signal, it is also set for the place where the radio wave is obstructed and the aeronautical law, but we can not skip over the third person etc. Drone has been introduced to Japan in recent years, the legal relationship has changed daily. We are always trying to deliver the latest information even in Tokai afternoon walks, but we recommend that you make sure that you keep flying after checking firmly. Also let’s keep the drones flying carefully enough to be safe based on the premise that there is always a possibility of “crash”. 【Phantom4&Mavic PRO】 Let's land by hand catch!